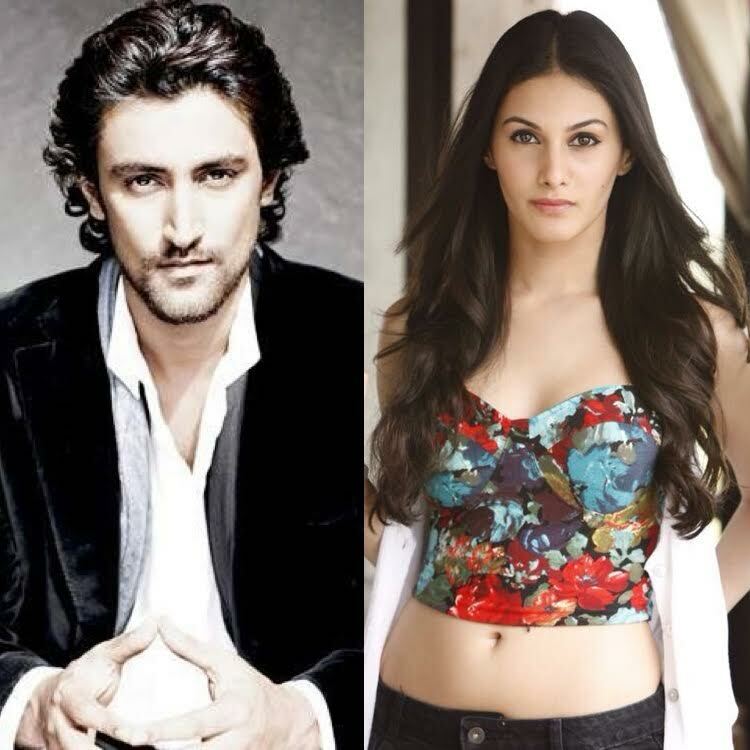 ‘Koi Jaane Na’ is a psychological thriller starring Kunal Kapoor and Amyra Dastur in the lead roles. The movie is written and directed by Amin Hajee. After waiting for more than six years Amin Haji finally got a producer. ‘Koi Jaane Na’ is produced by Bhushan Kumar‘s T-series. 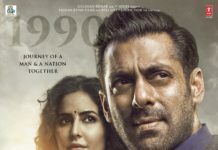 This movie will be the directional debut of Amin Hajee who prior had essayed the roles like the role of Bagha in Aamir Khan’s ‘Lagaan’ and Vir Singh in ‘Mangal Pandey’. He has previously written for Shah Rukh Khan’s Swades and Mimoh Chakraborty’s Haunted-3D. 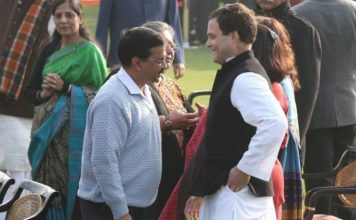 Talking about the film, Amin said he narrated the story to both Director Ashutosh Gowarikar and Aamir Khan and both of them suggested him to direct the movie with the script. 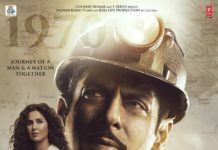 The movie will feature seven songs and each one will take the story forward. The team is currently shooting in Panchgani. 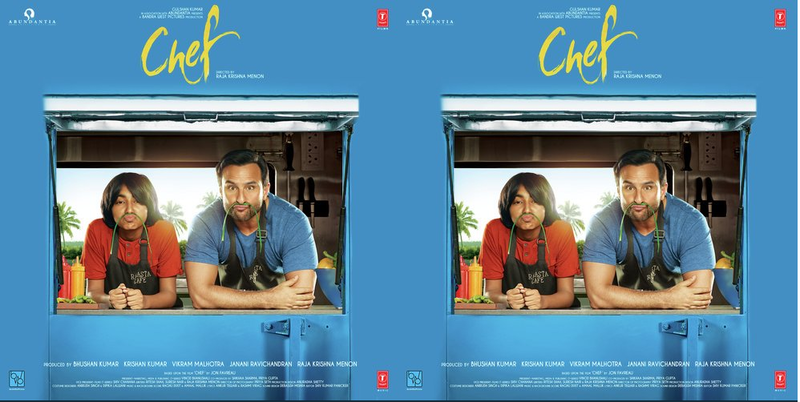 ‘Chef’ 3rd day box office collection! 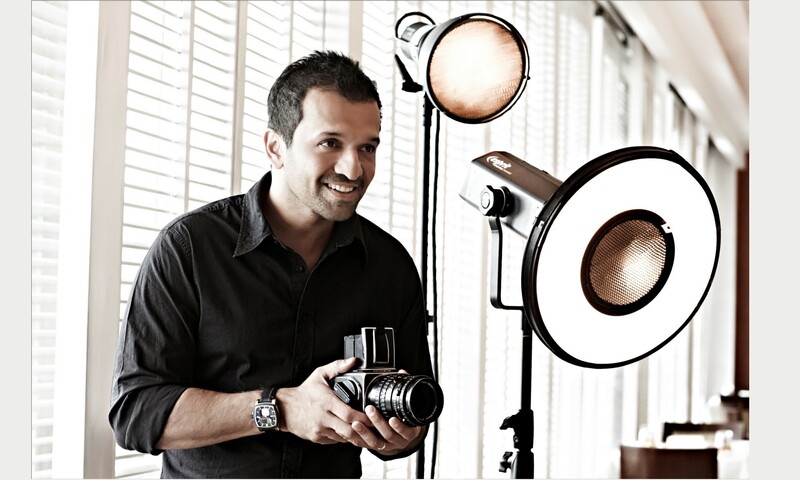 Atul Kasbekar : Image of hero changing in audience’s mind! 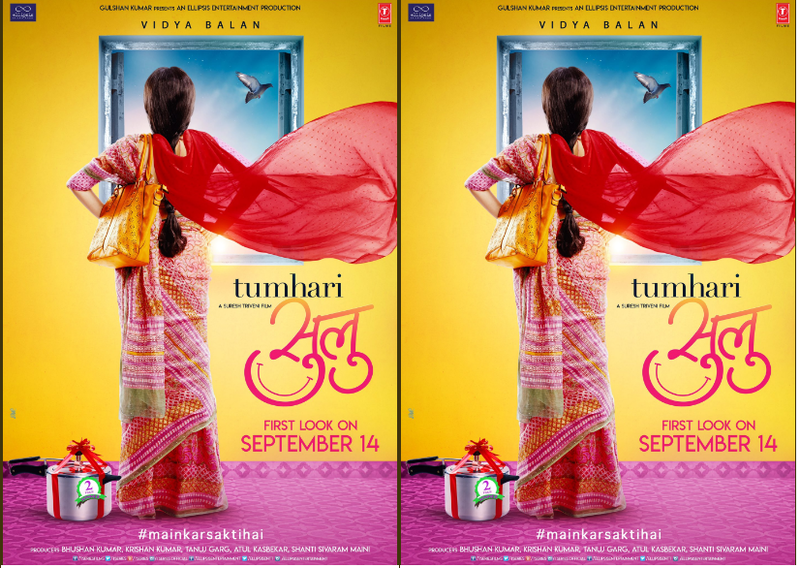 ‘Tumhari Sulu’ new teaser poster released!